This one hour class focuses on stretching techniques that help shape and strengthen muscles in the body.This class has many exercises inspired by dance, yoga and physical therapy that can be done to increase your range of motion. 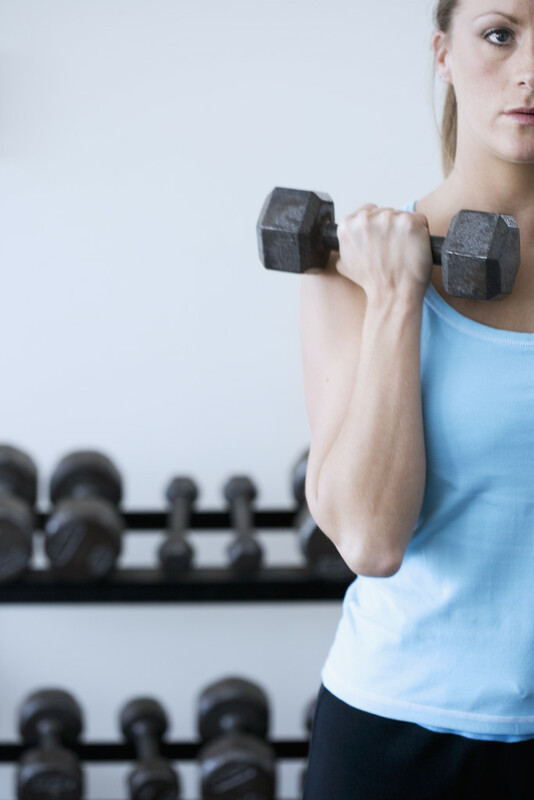 Taught by a Doctor of Physical Therapy, this one hour class focuses on addressing common challenges specific to women such as back pain, neck & shoulder fatigue, abdominal weakness especially due to childbirth, and other challenges associated with weak core muscles. Tummy time is the most important position to strengthen head & neck muscles, shoulder, hip and core stabilizers. 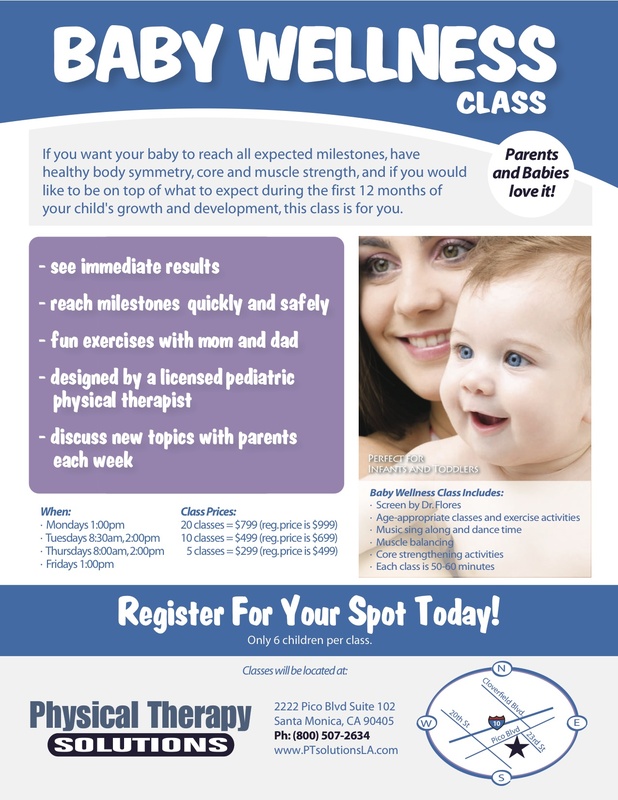 This 45 minute class is for those that don’t like tummy time, between the ages of 2 months to 12 months and is taught by a Doctor of Physical Therapy. In this one-hour class you will learn pain-free sitting, standing and working postures, specialized stretching techniques and simple strengthening exercises, all designed to reduce pain and keep it away. Dr. Flores will combine her expertise and experience to show you how to properly alleviate stress so you can finally say goodbye to back pain! December 7, 2010. FYI's for New Parents, Wellness Classes. Leave a comment.